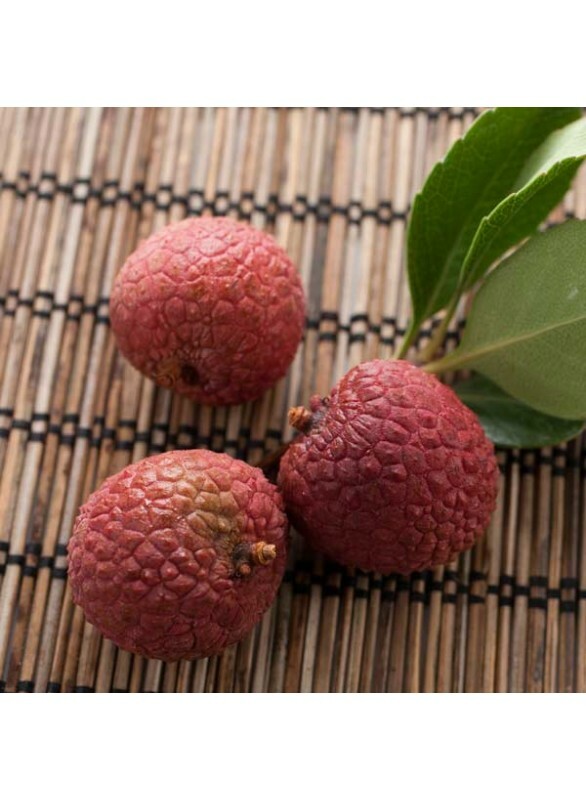 Delicately sweet and floral, the flavor of lychee is one that lends great taste to the many recipes you love to make. The mighty lychee may be small in size, but it’s quite big in flavor. If you’re looking for a flavor that is sophisticated and different, then make sure to try this awesome taste in your new and existing formulas. Organic Lychee Flavor Extract is vegan, kosher, and gluten-free.